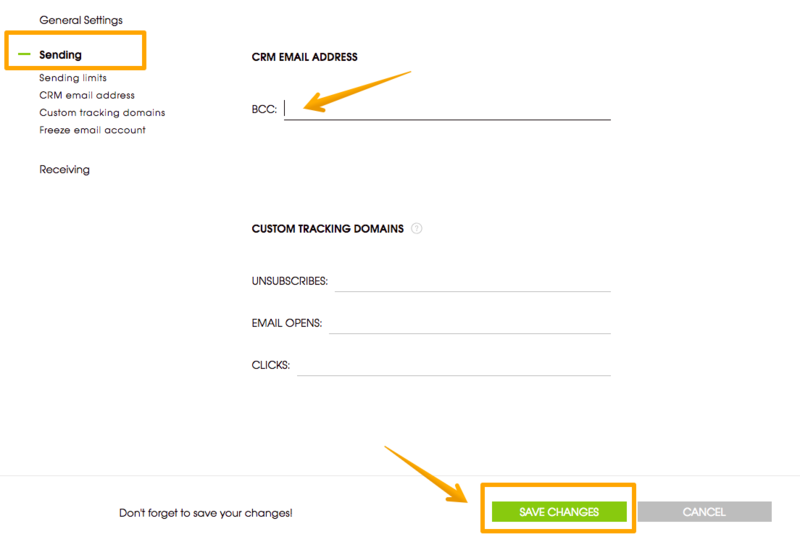 1) Find BCC to CRM email address in your CRM settings. Will the replies from prospects appear in my own Inbox (e.g. on Gmail)?